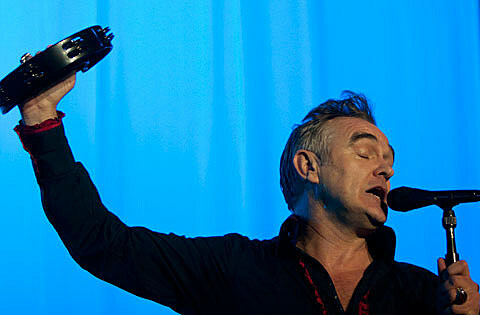 As discussed, Morrissey is slated to tag Chicago for a performance at the Civic Opera House on June 13 as part of his 2014 US tour. Ticketing information for that show has now been revealed–it’ll go on sale on Friday, February 21 at 11AM CST. Kristeen Young will serve as main support for the Chicago show.